We are back with the fabulous Savory Pantry, and some very unique items! I really love to find different products, I actually search them out I think! I enjoy finding new companies and products that no one else has ever heard of, it's just my thing. So when the Savory Pantry sent me these next 2 products to tell you about, I was thrilled. 2 companies that were new to me and some awesome products! 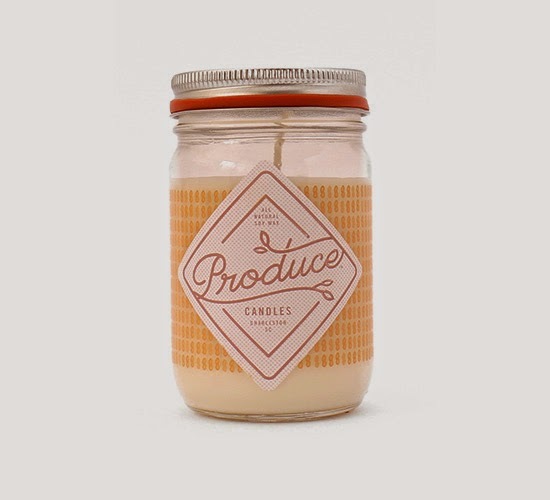 Made of all natural soy wax, Produce Candles have scents inspired by farm fresh fruits and veggies. Beautifully packaged in silkscreened canning jars, they make a charming gift or a lovely addition to your home! Tender notes of crisp greens make this a staple in our kitchen and on our table. Full of nutrients and life, it is sure to boost your senses. Look for deep colored leaves highlighted with rough edges. Simple, sweet and the product of countless hours of labor. This delicate item has deep roots throughout history and is present in markets all over the world. Check for rich fragrance, color, and consistency. 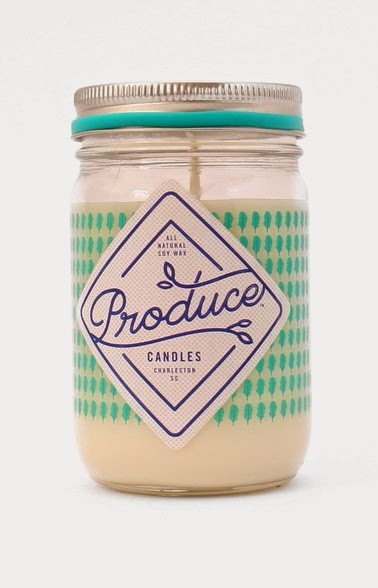 If you are looking for a different gift for someone, Produce Candles would be a very cool selection! 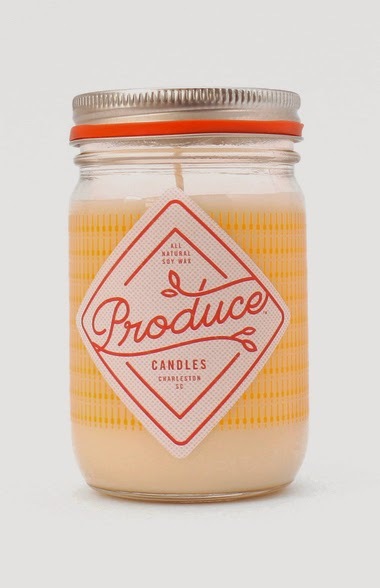 I really want to try the Honey Candle as I am a big fan of honey. It might be fun to burn the Peanut and Honey at the same time, that could be interesting!! This award-winning mustard is jam-packed with 10 cloves of garlic in each and every jar. Winner of a silver medal at the 2013 Worldwide Mustard Competition, the mustard makes the BEST garlic bread. Being Italian, you know I love garlic! I always add extra to any recipe, I never use salt to flavor, so much rather use spices such as garlic. This mustard is just so fabulous, words cannot describe! I also love the fact that it is made in USA as well. So wonderful to support companies in the US. If you are looking for a new mustard with a twist, this would be your selection! They also make a Horsepower Horseradish Mustard, Atomic Rooster Sriracha Mustard and a Deli Dirt - Everything Bagel Mustard which sound amazing. A mustard set would be a fun Father's Day gift! Loaded with garlic and seasoned with oregano. 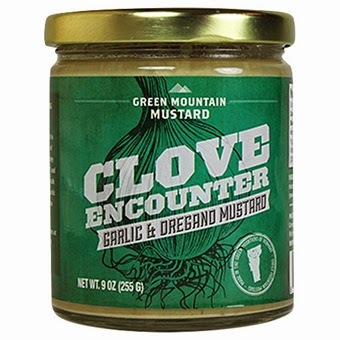 An ideal mustard for the garlic lover and it is hand-made in Vermont. 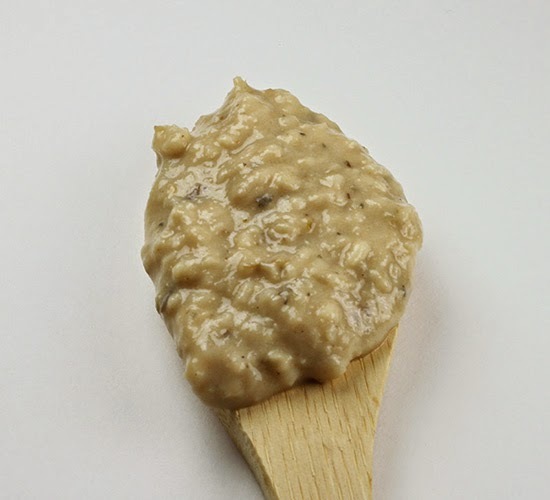 Disclousure: I received the products in this post from The Savory Pantry for the purpose of this review. 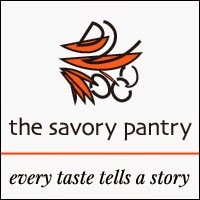 The Savory Pantry is a Sponsor of this blog, but I did not receive any monetary payment for this review. The opinions expressed here are completely my own based on my own experience with these products. I only recommend products and/or services that I have personally used or I feel will be of interest to my readers.